The nose is fine, elegant, incisive, quite powerful and quite complex. It reveals notes of candied white fruits, toffee, candied orange zest as well as hints of Pomme d’Amour, slight woody notes, cocoa and notes of dried fruits. The palate is round, full, elegant, gourmand, fat, suave, well-balanced, fresh, aromatic and offers a small fresh frame. 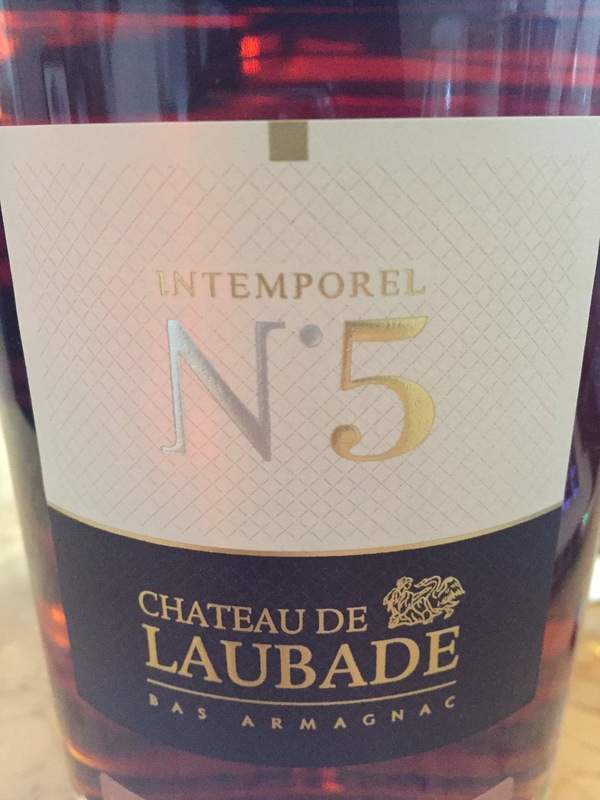 In mouth this Armagnac expresses notes of candied citrus, white fruits (pear, peach) associated with a touch of toffee, Zante currant, spices, honey as well as slight notes of vanilla, candied orange zest and walnuts. Good length and persistance.